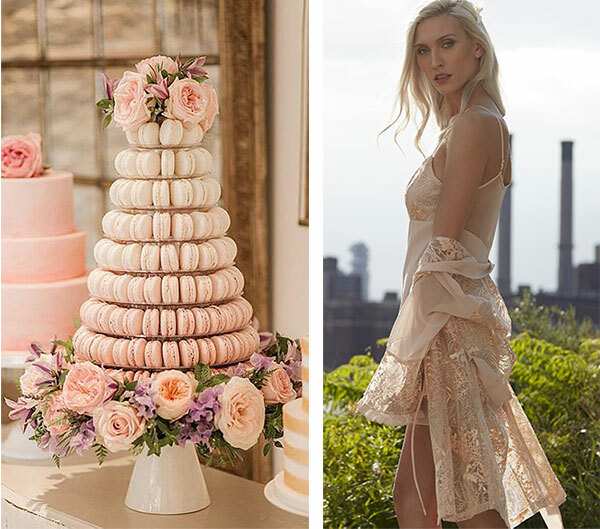 The Rya Collection is a smorgasbord of luxury lingerie desserts, not so different than a Viennese table at a wedding party: an over the top offering of confections, designed to seduce the eye into one more moment of indulgence. 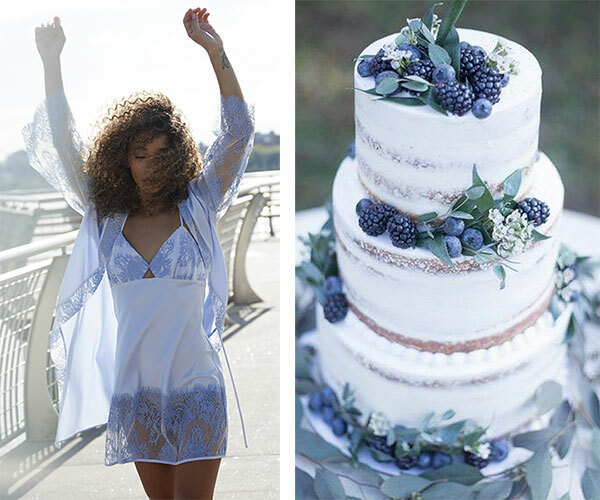 It’s no wonder that Rya is recognized as an exemplary source of bridal sleepwear. Founder Flora Backer (former creative head of Flora Nikrooz) is known for her amazing aptitude for combining classical elements of lingerie design to create unique intimate styles, not only perfect for a bride, but also easily integrated into a year round wardrobe. 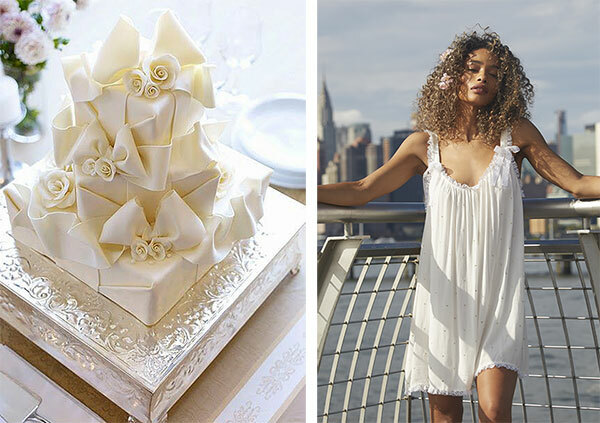 Each piece in the spring 2019 selection conjures an image of a rich, unique wedding cake, one more scrumptious than the other. It’s not easy to choose. Just like the Viennese table closing a lavish celebration, women are finding room in their wardrobes for one more taste. No wonder Rya has become a primary source for buyers since its launch in 2017.